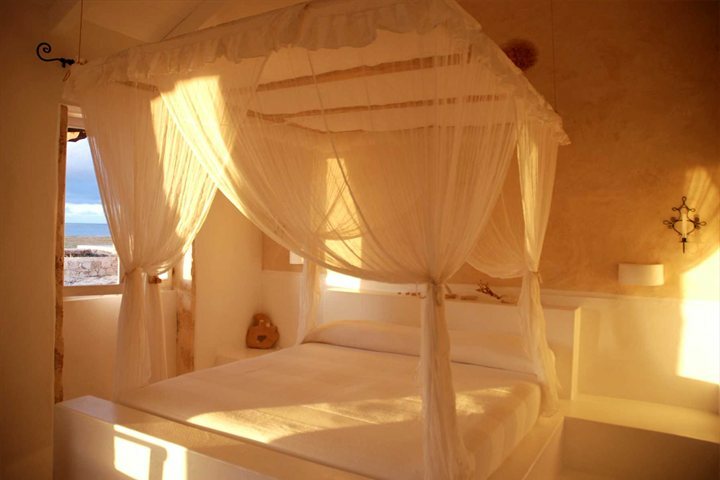 We showcase some of the most luxurious and unique properties among our collection across the islands of Cape Verde. 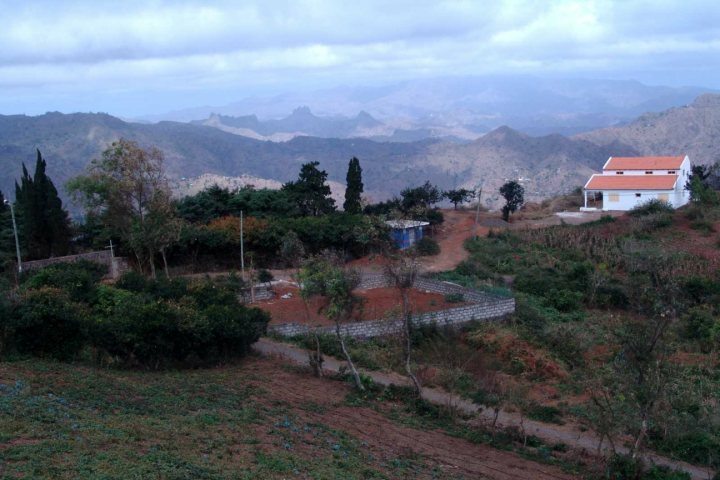 The beauty of Cape Verde is easily enjoyed during a holiday to one or more of the 10 islands which make up the archipelago, with numerous gorgeous beaches, intriguing culture and plenty of action and adventure ready to be embraced throughout your stay. 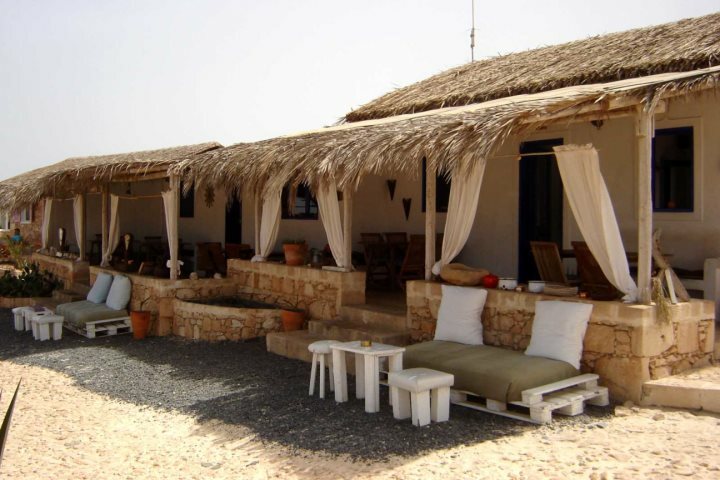 While the islands will no doubt provide you with a unique and indulgent experience, we pride ourselves on ensuring that the properties we offer in our Cape Verde holiday packages are of the utmost quality. We’ve decided to pick out five of our favourite luxurious and unique properties in Cape Verde, to give you a flavour of what to expect from our extensive and diverse range. 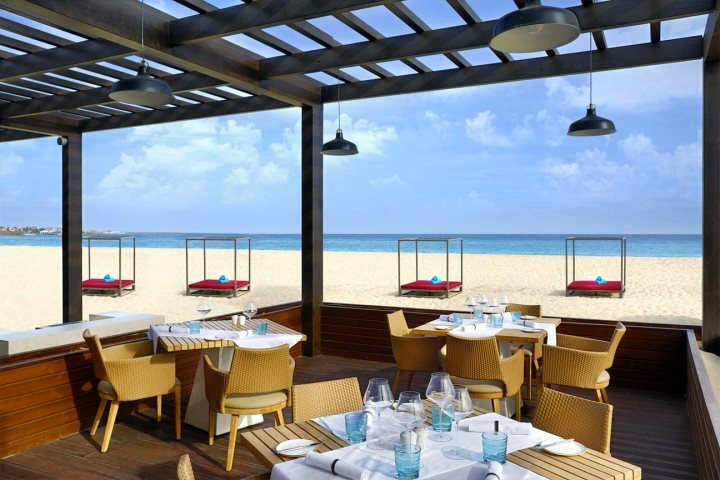 Celebrating its first birthday this autumn on the island of Sal, for those in search of a luxury Cape Verde holiday, this 5-star resort is sure to tick all the boxes. It's the first Hilton Hotel to appear on the islands, and as you'd expect, it comes with all the bells and whistles for which Hilton hotels are renowned. 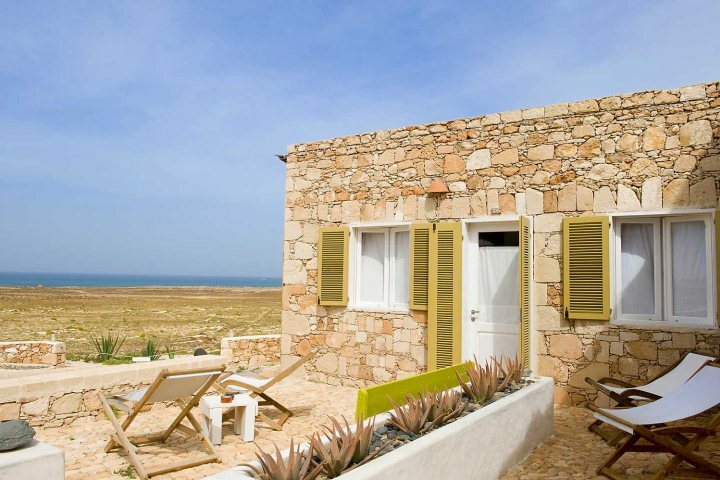 Being right on Santa Maria's golden beach, there's a spa, a superb water sports centre and plenty of dining options, and guests are only a 20-minute walk from the main town. 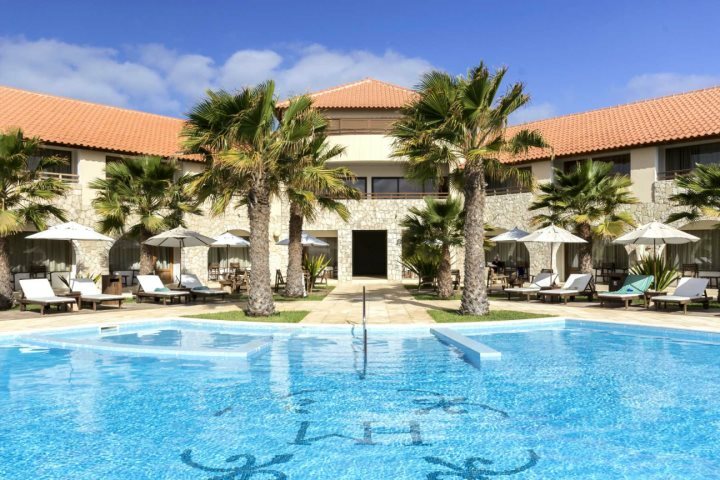 Located on the edge of the stunning white sandy beach at Santa Maria, this popular family-run hotel is a relaxing and luxurious place to lay your head during your holiday to Cape Verde. 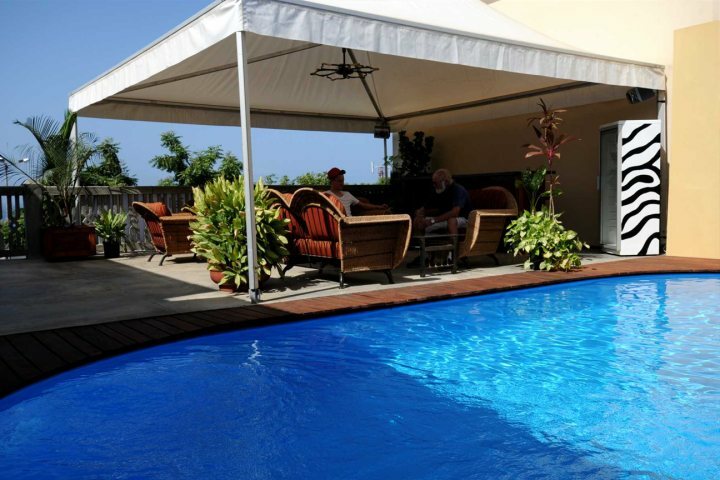 The hotel is immaculately kept and boasts great facilities including three swimming pools, four restaurants, three bars, sport courts and equipment, massage area and fitness room. One of the most luxurious aspects of a stay at Hotel Morabeza is the fact that guests will find themselves just steps from the soft sand of Santa Maria beach, curving away in the distance. 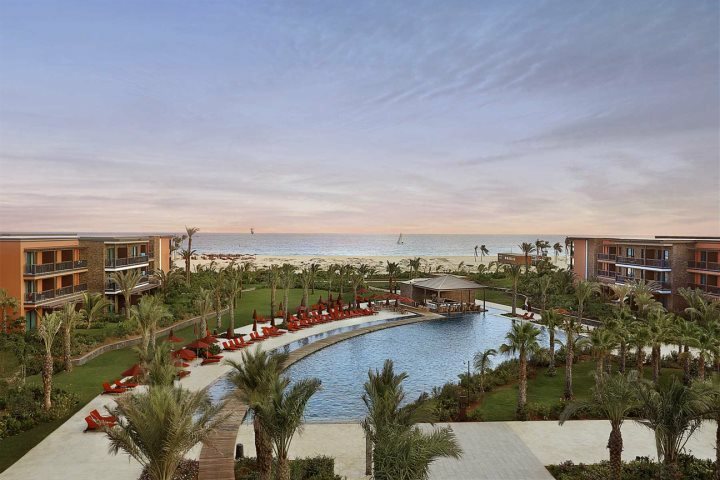 All-inclusive luxury awaits those who opt for a stay on the island of Boa Vista in the vast and beautifully decorated Iberostar Club Boa Vista Hotel. 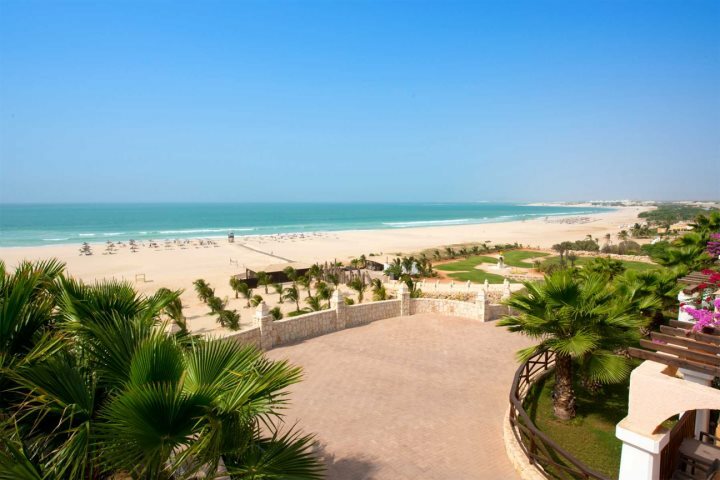 The hotel boasts a remarkable location overlooking the soft sands of the renowned Praia de Chaves, ensuring daytime naps and evening walks on the beach are commonplace for guests staying at the Iberostar. Sea view and large suites ensure optimum comfort when it comes to lodgings, while the likes of a giant swimming pool, four bars, a gourmet restaurant, a spa and various sporting opportunities promises an indulgent and entertaining stay. A stay at Quinta da Montanha Hotel will allow guests to immerse themselves in the staggering natural beauty of the island of Santiago. 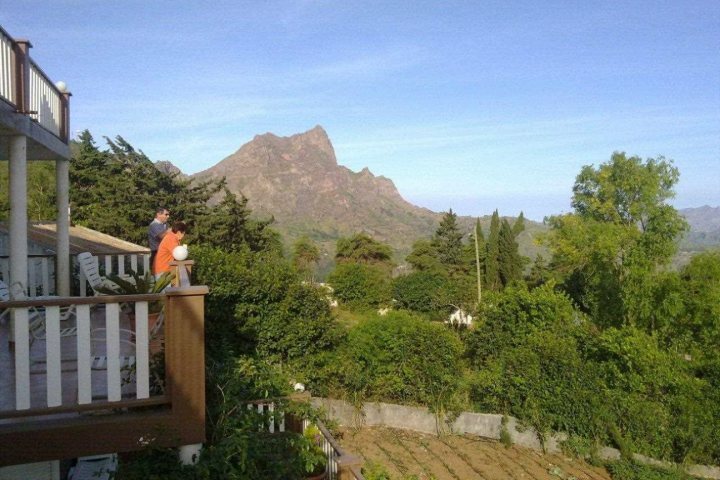 The family-run hotel is surrounded by a backdrop of mountainous peaks and verdant green landscapes; it is unsurprising then that one of the best activities around the hotel is walking, with several trails accessible from the Quinta da Montanha. In addition to this, guests will benefit from comfortable bedrooms, a fantastic rooftop restaurant, a bar with an observatory and communal balconies from where you can absorb the majesty of your natural surroundings. 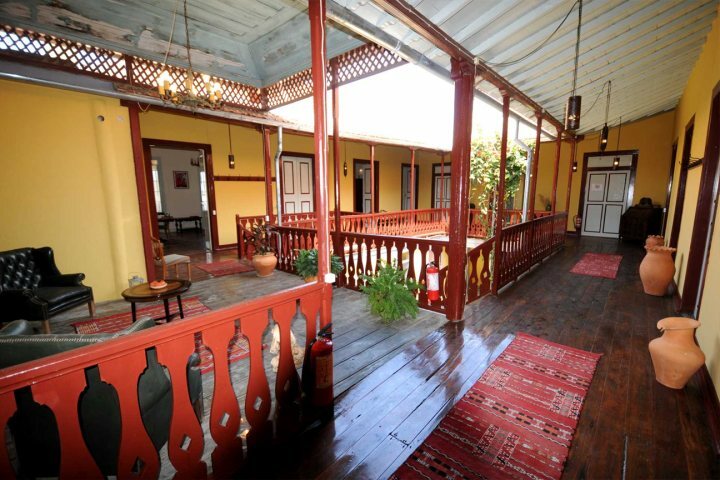 Located on the tiny island of Fogo in a historical and authentic house, the Colonial Guest House will provide an insight into the Sobrado culture as well as deliver optimum comfort in a central location. 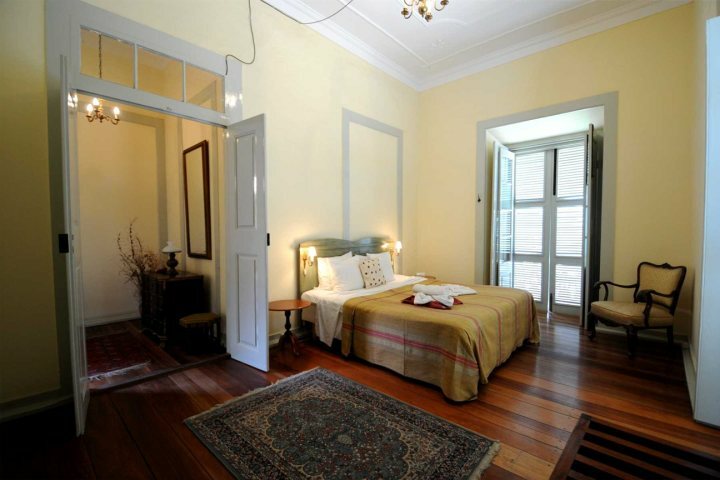 The guest house can be found at the heart of the town of São Filipe, and wandering its cobbled streets and lively market are very rewarding experiences. 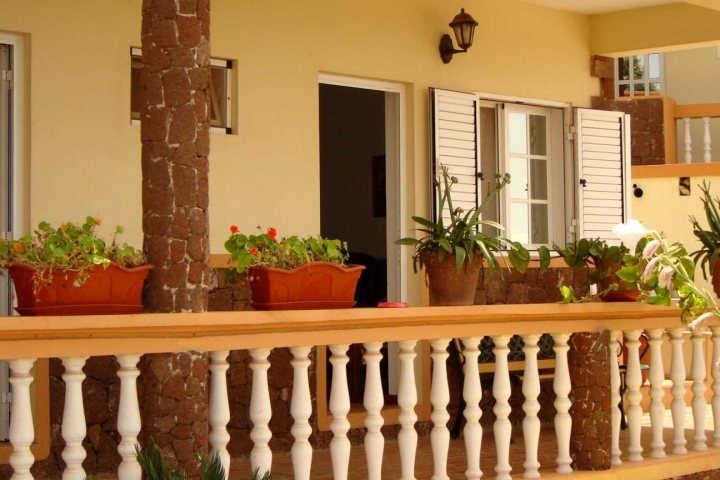 You can also enjoy retreats to the island’s volcano, plantations and vineyards, while others may prefer to stay and relax in the guest house’s refreshing pool or well-stocked bar. An intimate family-run retreat on the edge of the Norte National Park, the Spingeura eco lodge is a haven of peace and relaxation, proving the perfect rejuvenating escape for anybody looking to enjoy the luxury of recharging their batteries. The lodge functions on a fascinating sustainability ethos, something reinforced by the converted stylish stone lodges which once served as farming and fishermen buildings. One of the joys of a stay here is simply allowing the hours to slip by as you relax in a comfortable chair in the sunshine. There are activities to embrace however, with white sands and turquoise waters located about a 10-minute walk away where you can relax and paddle in the water. For swimming, head an extra 20 minutes to a calm and sheltered cove further along the beach. 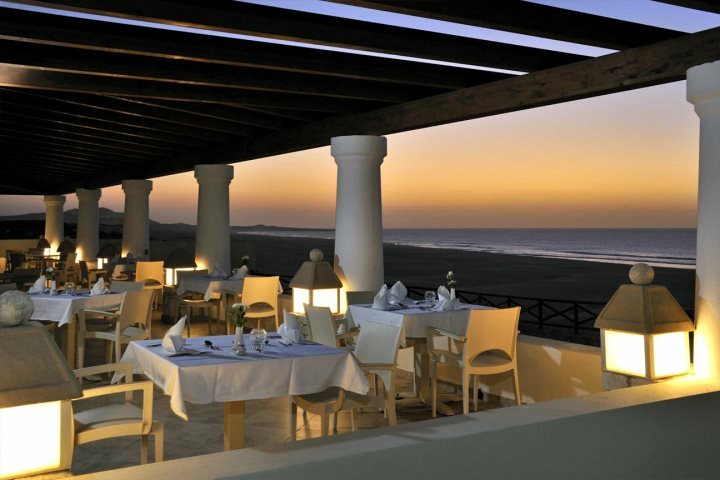 Fancy checking out some of our other hotel options across Cape Verde? Take a look at our accommodation page. How easy is it to book an island hopping holiday? 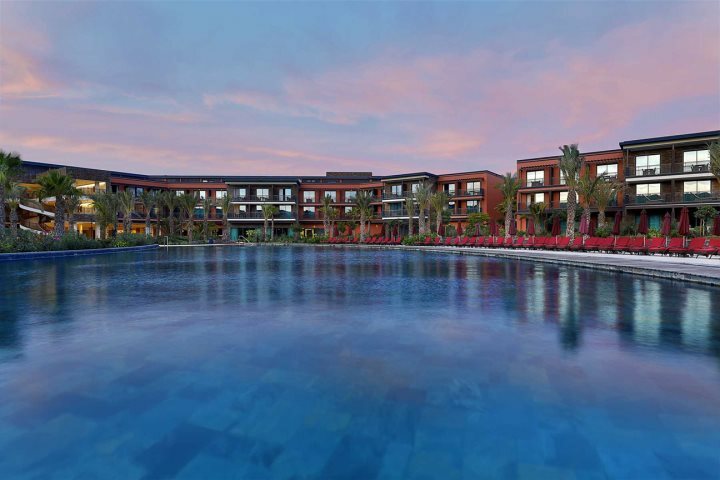 Why book a holiday at the Hilton Cabo Verde Sal Resort? 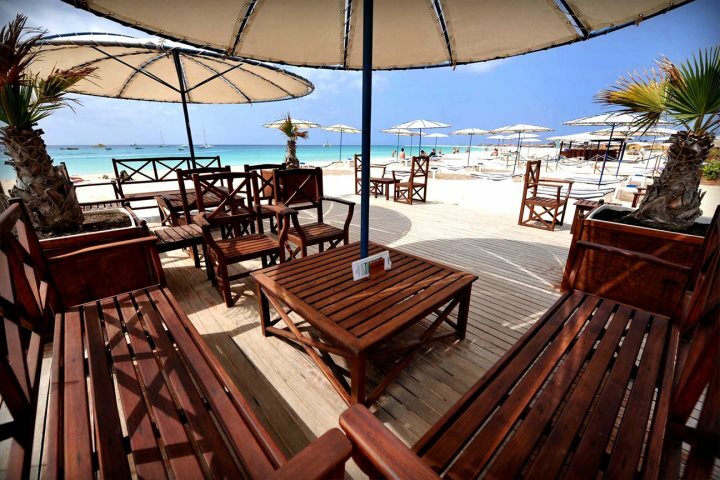 Why book a holiday at Hotel Morabeza? 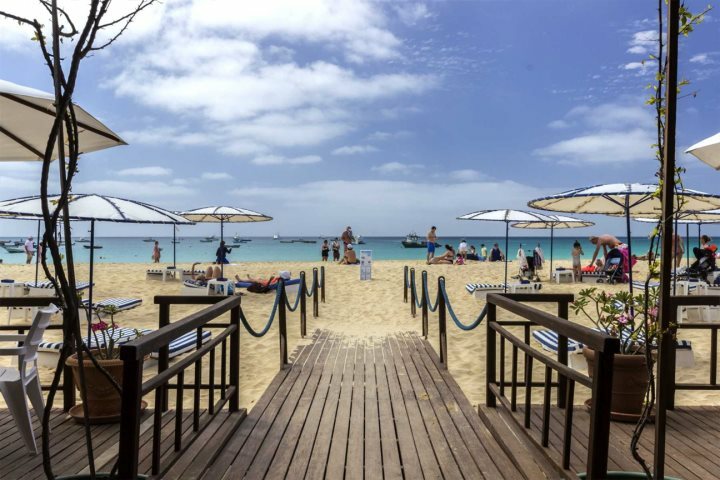 Is Cape Verde a good family holiday destination?